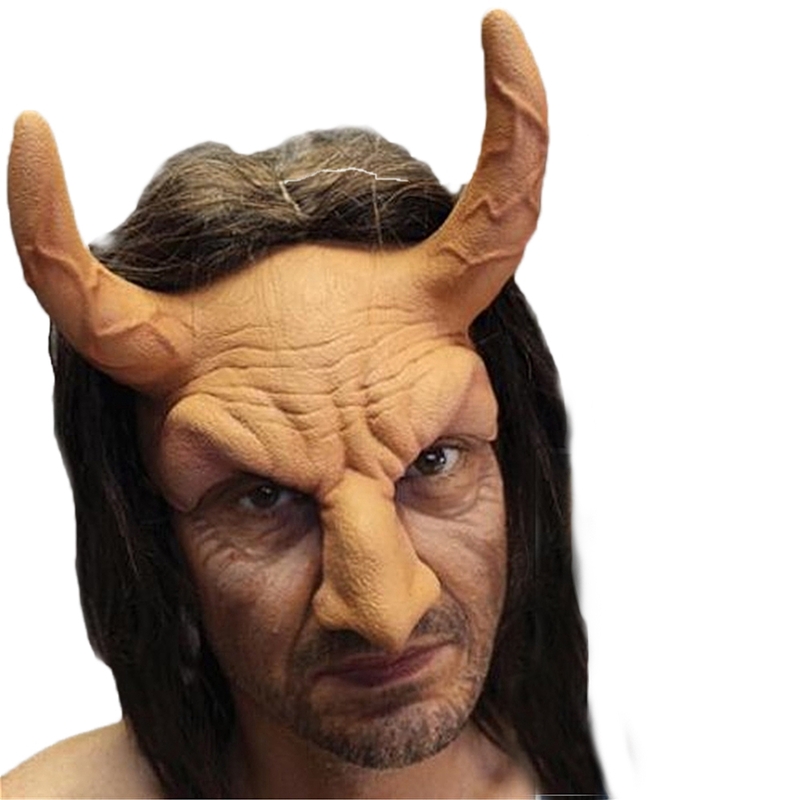 Take back the crown and reclaim your place in the underworls with the Devil Flesh Headpiece. This latex headpiece is both comfortable and asy to wear for long durations, and even blends naturally with the wearers face. 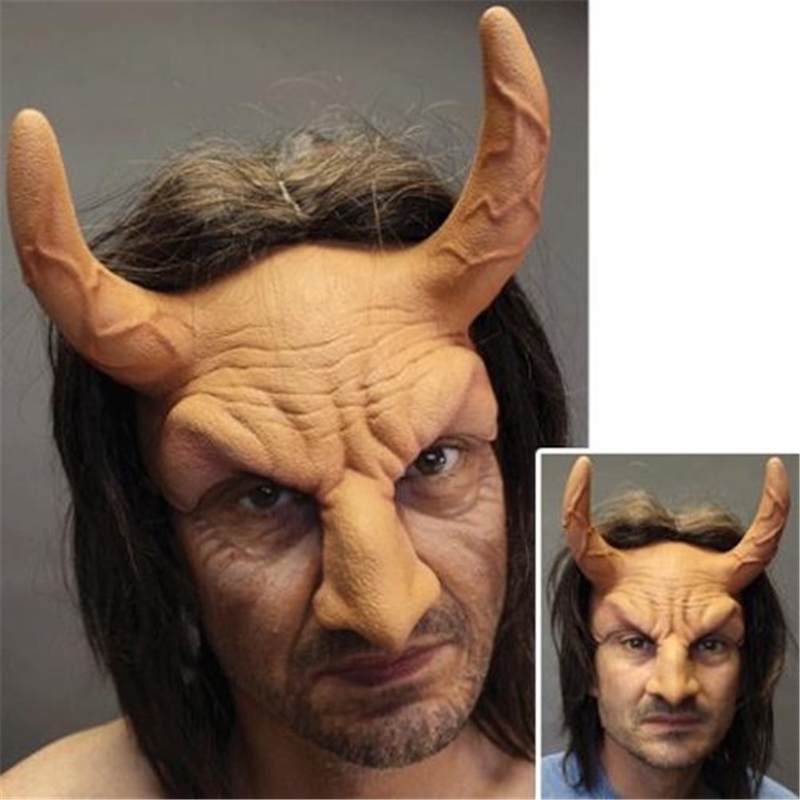 The great thing is there is no glue required, and due to it's flesh color, can be painted over with costume makeup to help customize your own personal demon.